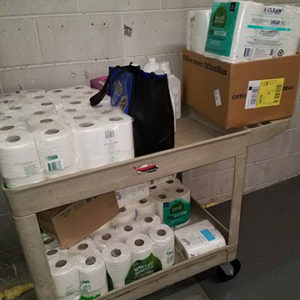 Weavers Way collected and donated a half ton of pantry items, fresh produce and “life essentials” (toilet paper). 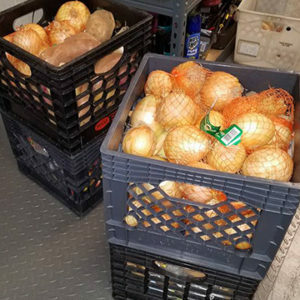 Thank you to our soon-to-be new neighbor for supporting us in providing food and essentials to our neighbors in need. Weavers Way is a member-owned cooperative grocery opening a new store in Ambler. They offer a friendly shopping environment and reasonably priced, high-quality products that are local, sustainable, organic, fairly traded and healthful.